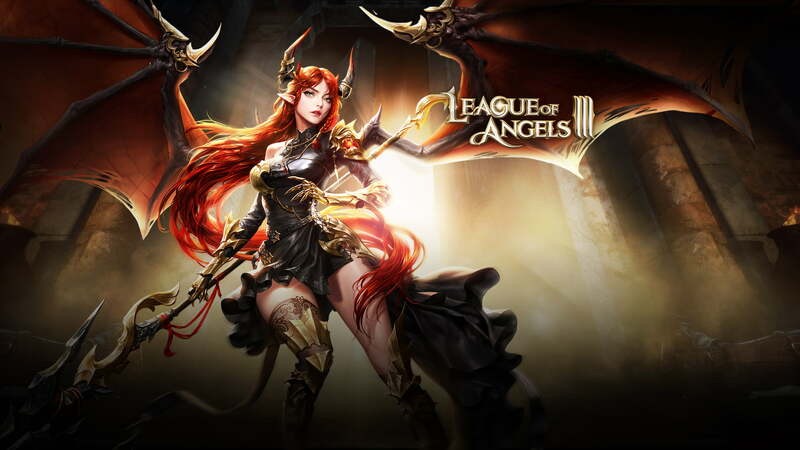 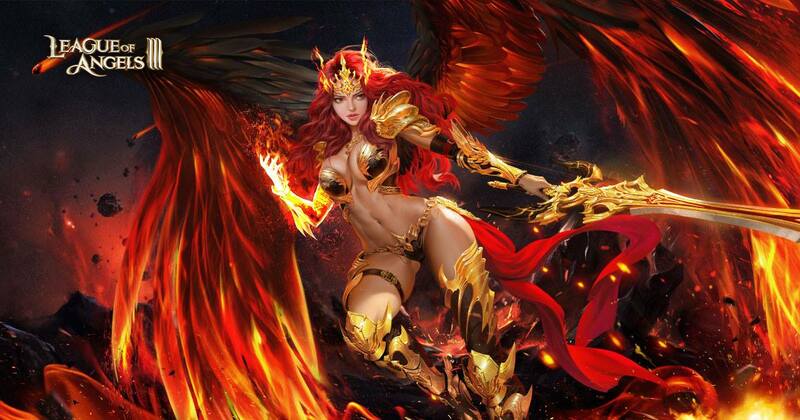 League Of Angels 3 is free-to-play MMORPG game and is the third installment from GTarcade’s League of Angels series. 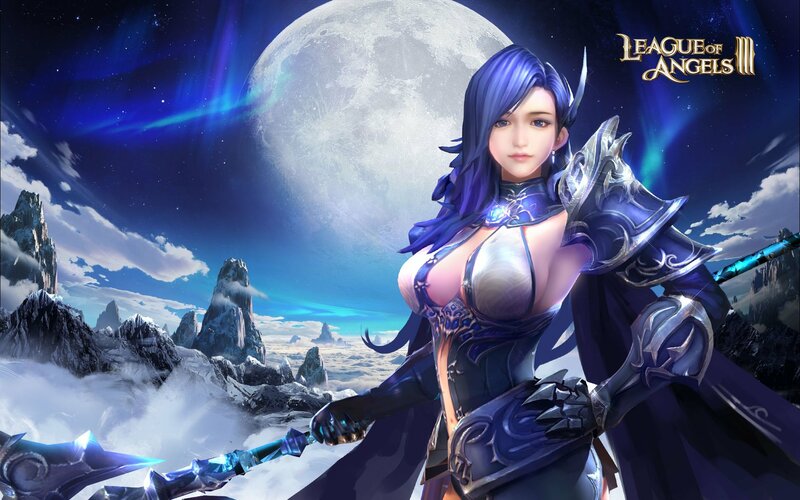 While the League of Angels III development team has been focused on improving and expanding on existing content, the localization team has been working to bring the game to more fans around the world. 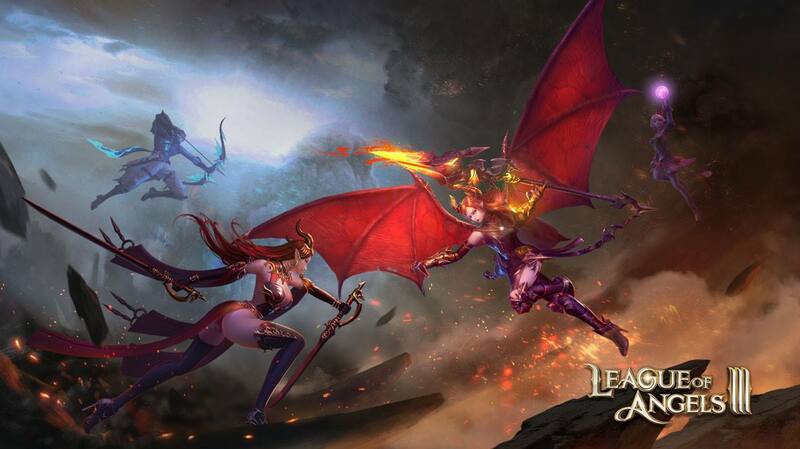 The game was released on August 14, 2018. 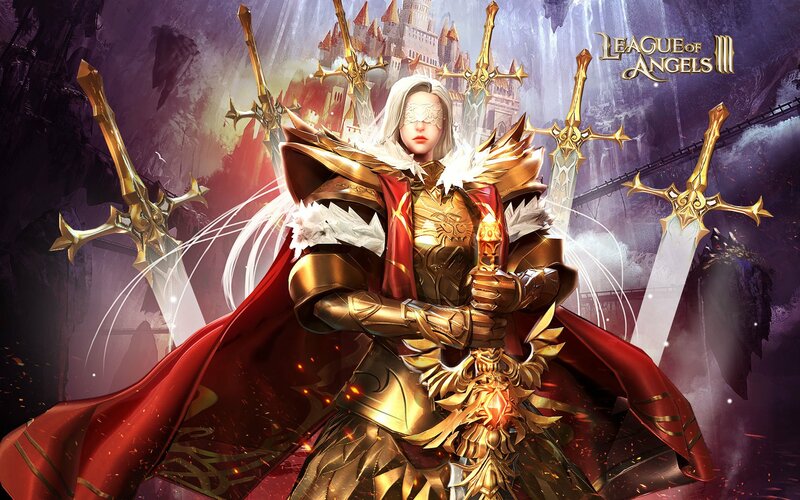 Boasting a rich and detailed storyline, League of Angels III immerses you in its beautiful game world. 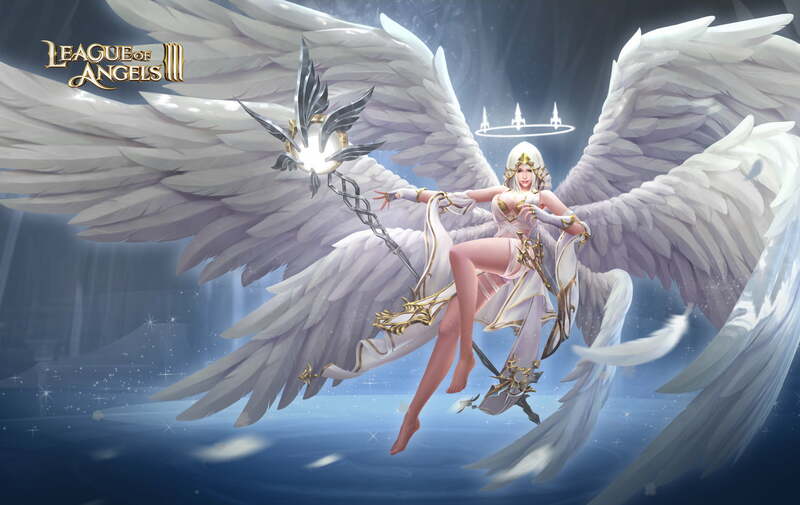 With a large map to explore, a diverse roster of characters, and several different types of battles, League of Angels III has plenty of content to keep you interested for a long time.